Album Art versus the narrow minded World of the Establishment of the Sixties. 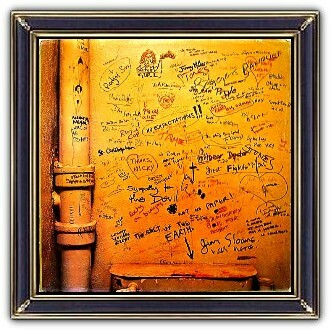 Both Decca Records in England and London Records in the US rejected the planned cover design – a graffiti-covered lavatory wall. The band initially refused to change the cover, resulting in several months' delay in the release of the album. 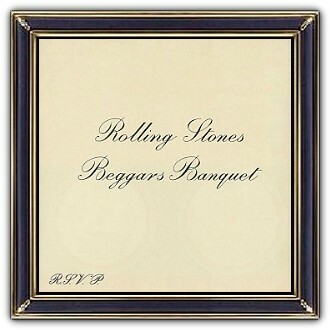 By November, however, the Rolling Stones gave in, allowing the album to be released in December with a simple white cover imitating an invitation card, complete with an RSVP. 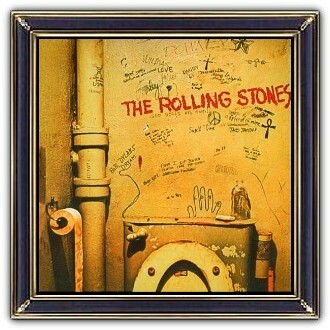 For those aware of the cover intrigue, an advertisement in the back of Rolling Stone magazine soon announced that 'the Stones want you to have the banned cover' allowing completists to buy the original artwork as a full front and back album slick that they could glue or tape over the released version. 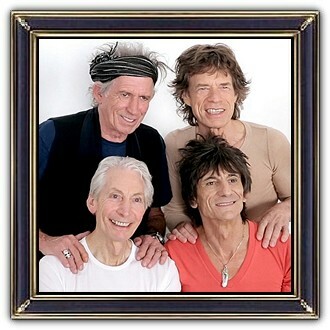 The Rolling Stones are an English rock band formed in London in 1962. The first settled line-up consisted of Brian Jones (guitar, harmonica), Ian Stewart (piano), Mick Jagger (lead vocals, harmonica), Keith Richards (guitar), Bill Wyman (bass) and Charlie Watts (drums). The band are identified with the youthful and rebellious counterculture of the 1960s. They made blues a major part of rock and roll.